Outside of Edinburgh is this little hill known as Salisbury Crags. 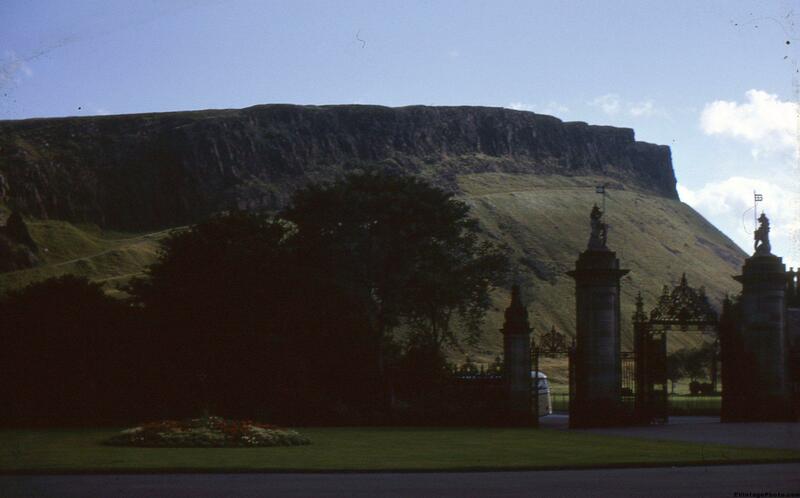 The hill itself is actually in Holyrood Park, a 650 acre park created by James V in 1541. The hill is 151 feet tall, with Arthur’s Crag at 823 feet behind it. The cliffs are formed of basalt that has been a popular rock climbing spot since the early days of the sport although one needs a permit to do these days.